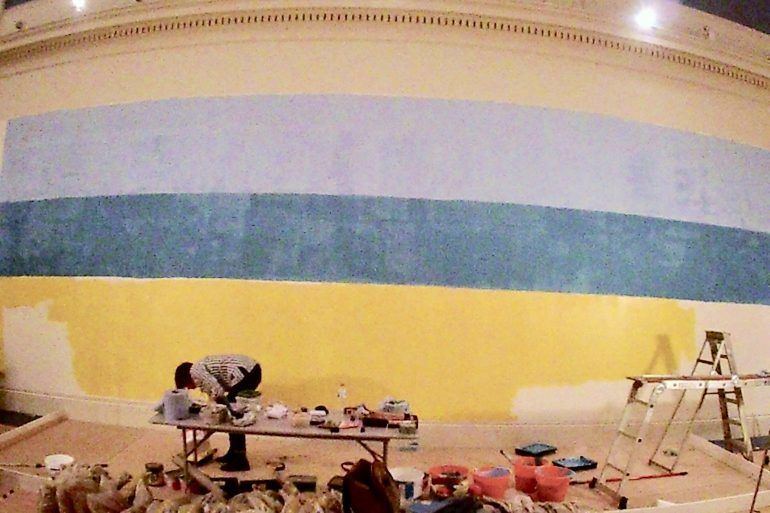 Swipe along and watch this fantastic holiday-inspired mural appear before your very eyes! 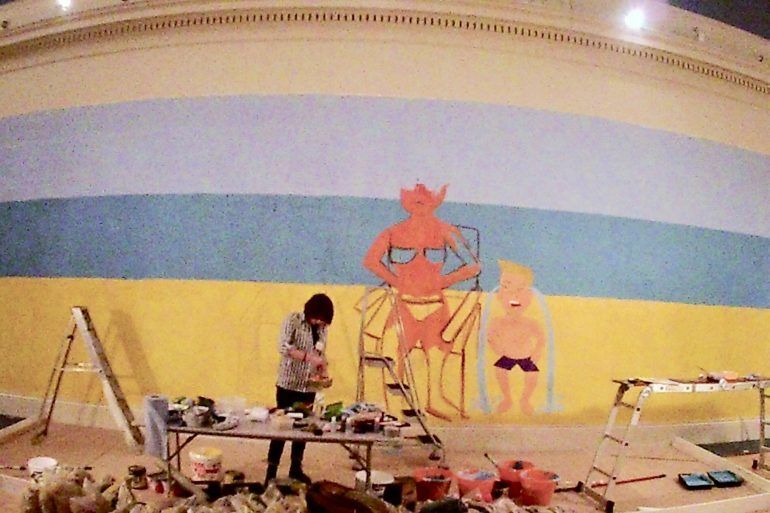 The Paisley Museum beach mural was painted by artists Caroline Gormley and Alexander Ramsay. 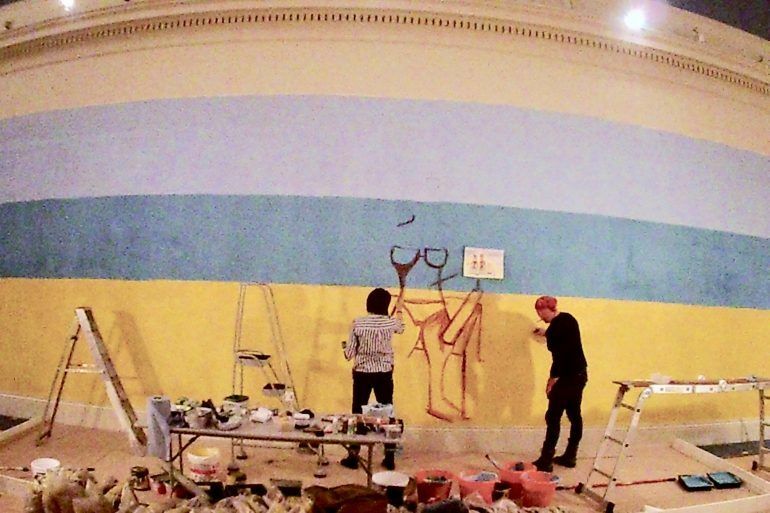 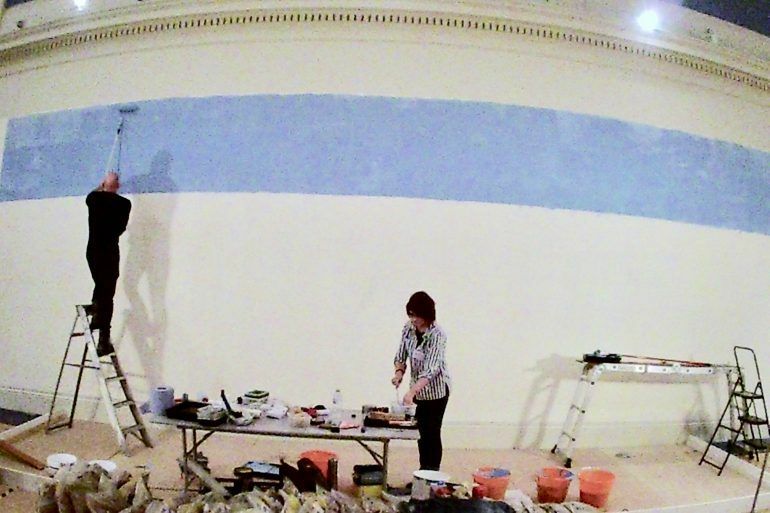 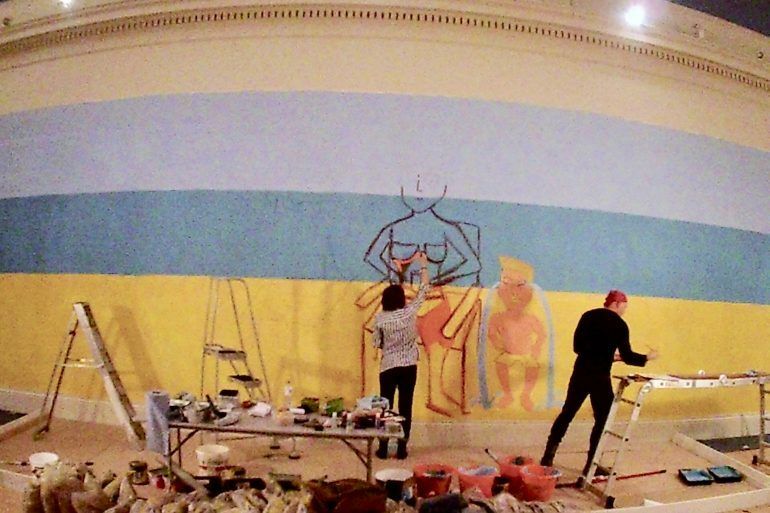 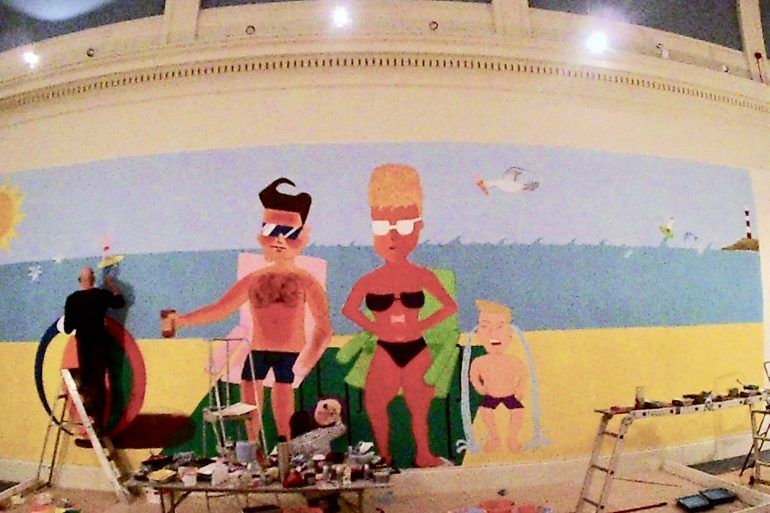 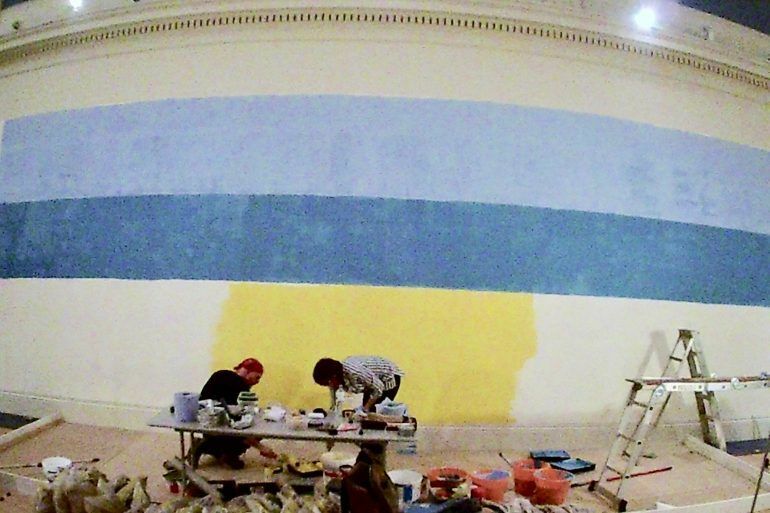 It took two days to paint, so quite a mammoth task – mind you, it is a 60ft wall! 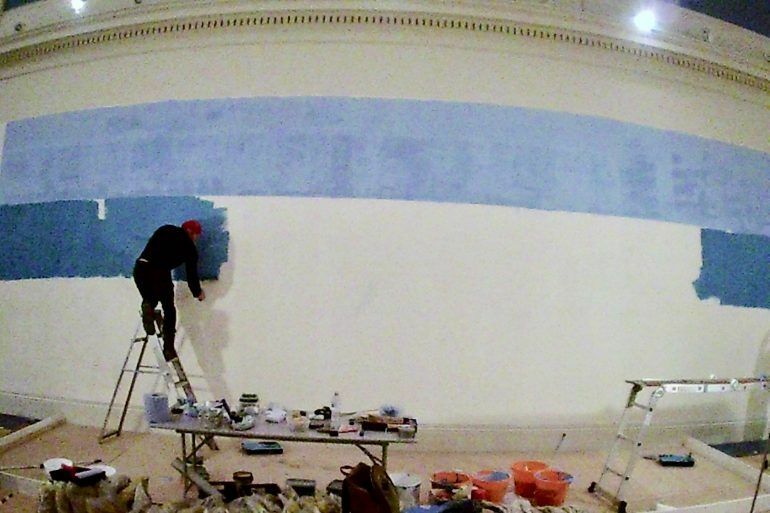 Caroline and Alex then took inspiration or directly copied the children’s artwork, scaling it up to accommodate the space. 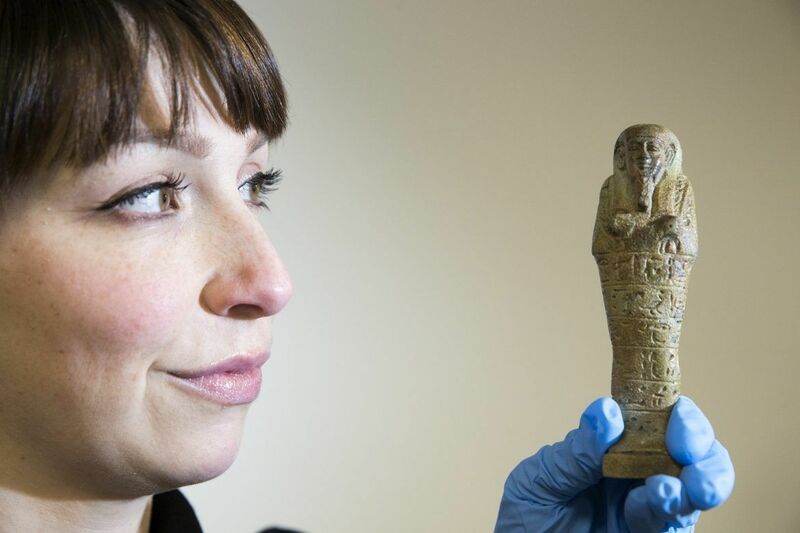 A world-class visitor destination showcasing internationally-significant collections and telling the inspirational stories of Paisley Pattern, heritage and people.